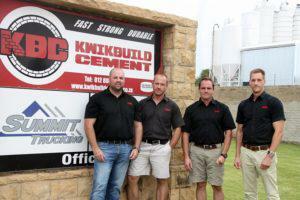 Kwikbuild Cement launched its Kwiktile Adhesive range in early 2016 and over the past year managed to establish itself in the market with much success. The company has learnt much about the tile adhesive market and invested significant time and resource in the development of the various products and is confident the products have improved and can now stand toe to toe with any of the industry leaders. To further develop the business, Russell Bailey was recently appointed as the new company General Manager. Bailey has over 15 years’ experience within the adhesive industry, having worked as Technical Manager for Henkel Tylon– during which time many innovative tile adhesive technologies were introduced locally. “We are confident Russell will use his experience to further improve the quality of both the products and service and are excited to welcome him to our team,” says part business owner, Jason van Aswegen. 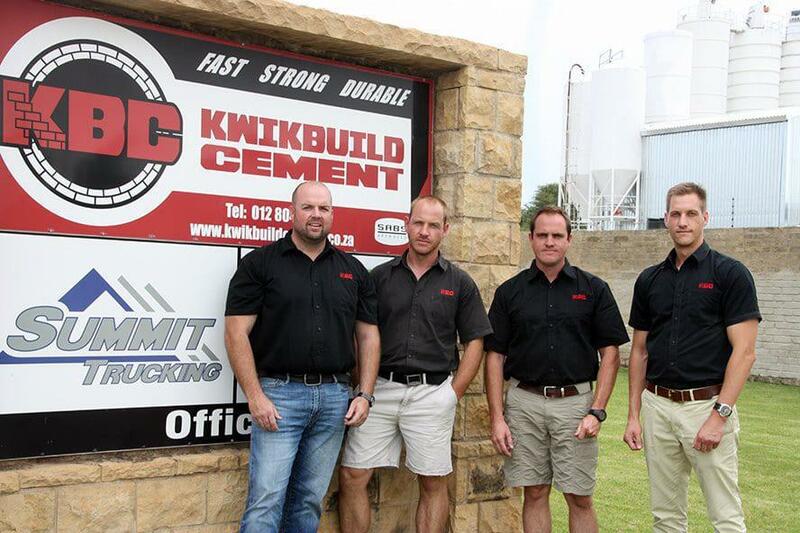 “At Kwikbuild Cement, we are continuously investigating new, innovative ways to expand our product offering and to give our customers a cost advantage in the usability of our products. We guaranteed that when using our Kwiktile adhesive products as per bag instruction, that you will get an extra 15% more coverage than with any other comparative products out there. We believe that we have developed a comprehensive range of products that will provide our customers with a complete economical materials solution for tiling projects and we have ensured they are of the quality customer have come to expect from the Kwikbuild brand,” says Russel. The adhesive product packaging have also recently been changed, which is more attractive and further differentiates the product from its competition. Russel explains, “In short its not just tile adhesive, grout and latex additives, but technical support, training and logistics that will produce a project on budget and in time. Apart from this, you get the knowledge that the Kwiktile Professional Warranty for Developers will be there to give owners peace of mind for the life of the installation. The range is made up of KBC’s class leading coverage Kwiktile24, a general purpose and affordable option. Kwiktile12 Porcelain is the superior performance workhorse that can be used on any tile option ranging from ceramic to porcelain, with its class leading 12HR setting time. Lastly, Kwiktile6 the 6HR professional choice offer strength, coverage, and setting time- it does it all. Seven joint colours and performance latex additives, Kwikbond and Kwikprime complete the portfolio. Give Kwikbuild a call for your local distributor or any technical support.